Raycop is the market leader in ultra-violet light allergen vacuums. They design, test, and manufacturer their products with the highest quality standards. 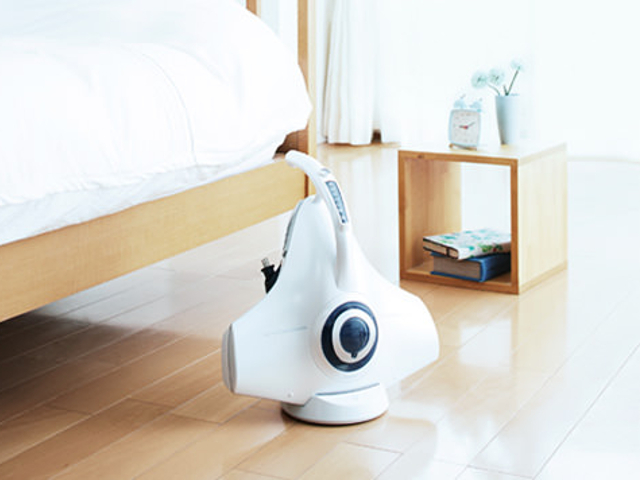 Dr. Michael Lee created Raycop with the vision to help people lead healthier lives by creating a cleaner environment and improving the overall quality of life in order to help people breathe and sleep easier. Dust mites and outdoor pollutants are major triggers of allergies and asthma. Roughly 4 out of 5 homes in the U.S. have detectable levels of dust mites and their waste as well as a multitude of other bacteria and viruses. Here’s where Raycop allergen vacuums go to work to sanitize. This top-selling surface cleaner from Japan is widely recognized as the premium brand and pioneer of allergen cleaning devices.